Reduce waste and increase profit margins. Partner solutions help contractors and subcontractors plan more effectively, produce results more quickly, and finish projects within budget. DAQRI and Autodesk partnered on a BIM 360 integration with Mortenson Construction. 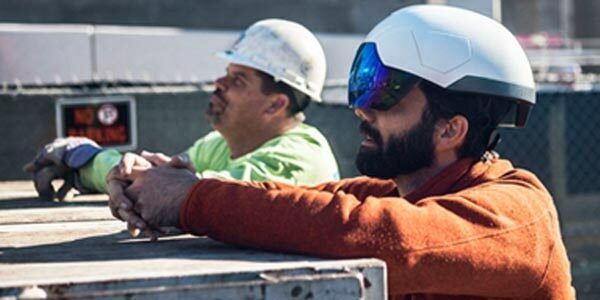 The application highlighted the benefits of AR to transform how construction works. 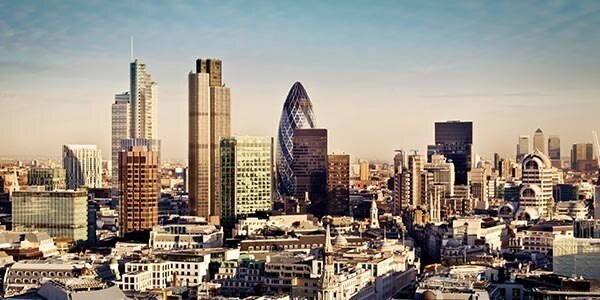 Topcon and Autodesk help keep all parties up-to-date with the latest jobsite information for the refurbishment of the Lloyd’s Register of Shipping and Lloyd’s Bank building in London. 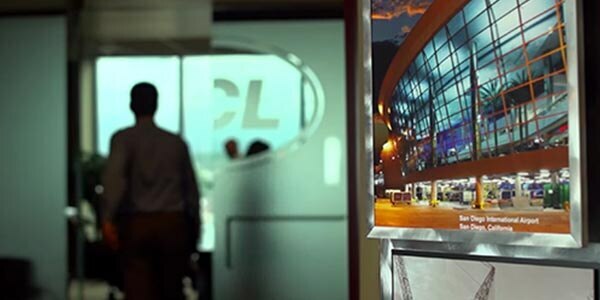 PCL Construction saves time and money using BIM 360. The software enables the firm to streamline the process of checking and verifying sub trades’ staked and installed components. 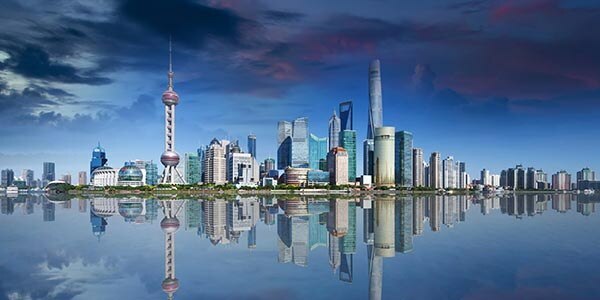 This Chinese construction engineering group uses Autodesk software to accomplish the largest double-spiral steel structure building in the world.